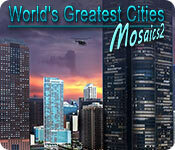 World's Greatest Cities Mosaics 2 game download. Free download World's Greatest Cities Mosaics 2 for Mac. 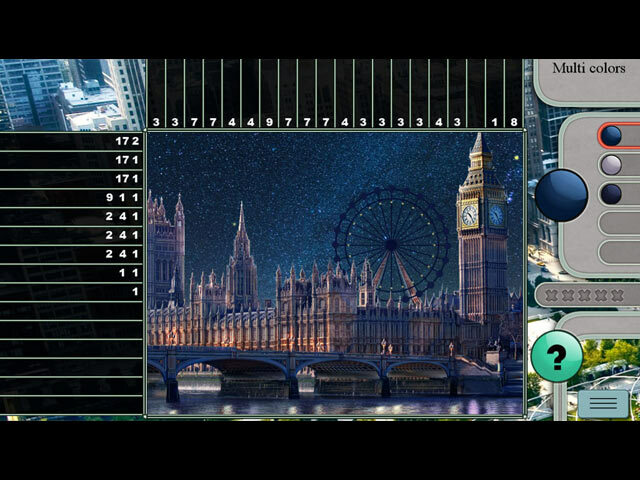 World's Greatest Cities Mosaics 2 is here and it’s packed with more brain teasing challenges. 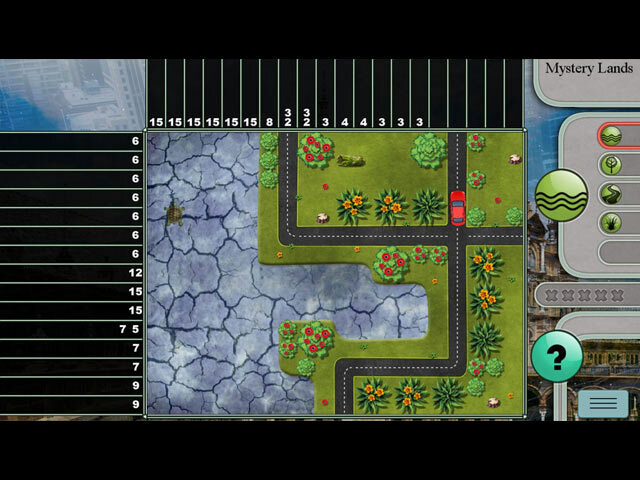 Try out 4 different game modes while exploring the greatest cities of the world. Mosaics fans will love the additions this sequel has to offer. 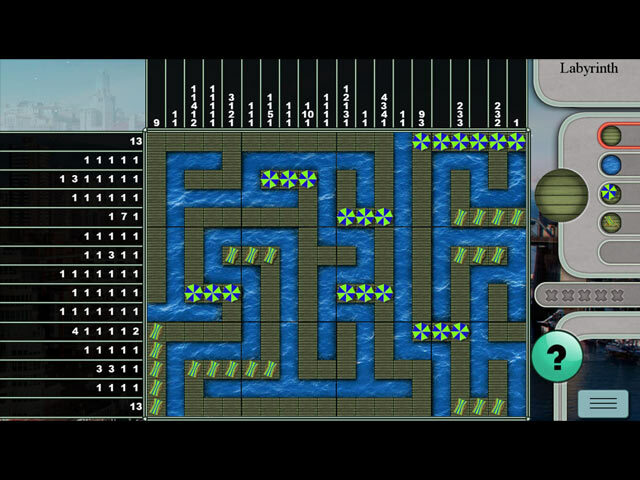 With over 100 challenging levels, there's no shortage of puzzles for you to piece together.